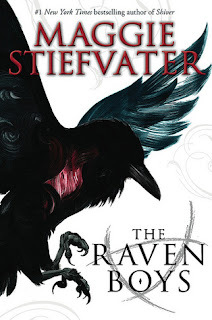 For once picking a book of the month was easier, it's Maggie Stiefvater... and this has been on our bookish-radar for awhile now :) The Raven Boys comes out September 18th 2012 by Scholastic Press, as part of Maggie Stiefvater's new series 'Raven Cycle'. 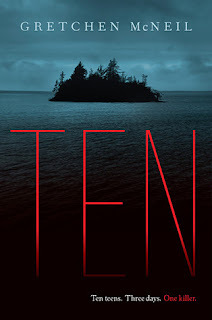 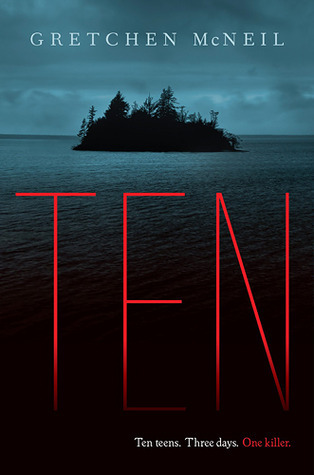 Another book that's been on our bookish-radar awhile, Ten by Gretchen McNeil also comes out September 18th 2012, by Balzer + Bray. 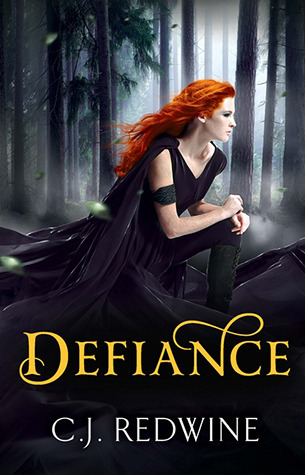 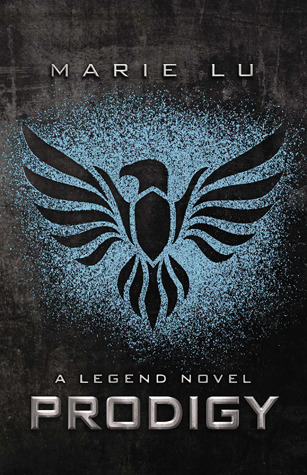 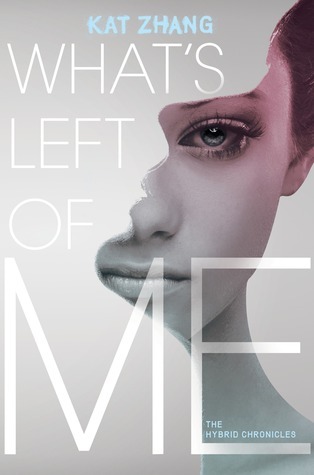 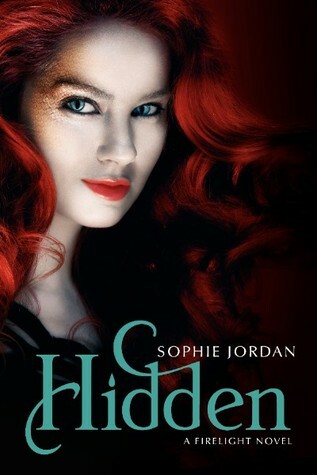 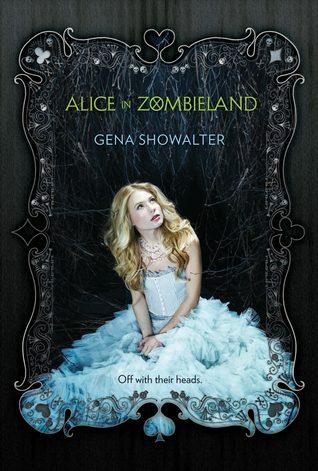 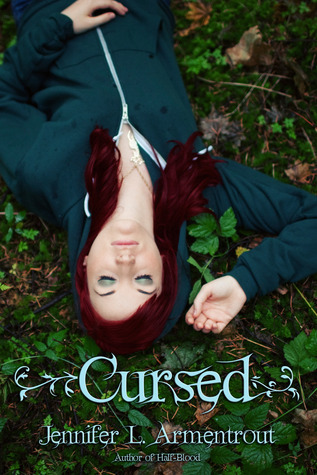 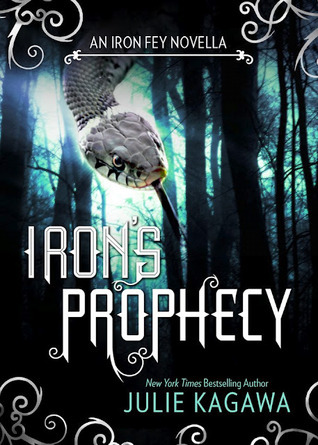 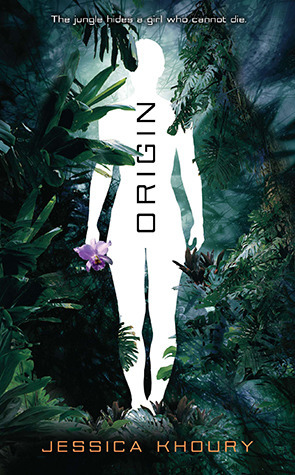 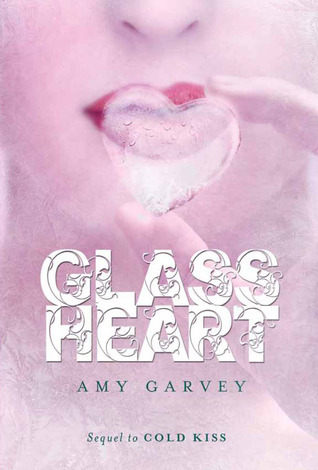 We don't know quite what it is about this cover but it's a pretty cool cover... Kat Zhang's What's Left of Me is also coming out September 18th 2012, by Harper, as the first book in the new series 'The Hybrid Chronicles'.